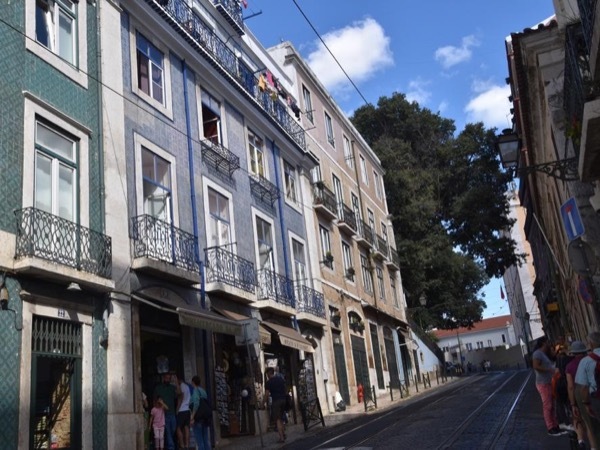 Traveler Review for Private Tour in Lisbon, Lisboa, Portugal by Tour Guide Carla C.
About Carla C. Message Carla C.
Had a great tour. Very good knowledge of the location and good English skills. Really enjoyed the tour. Would use tours by locals again.